*Princess started her driving career in 2017 and brought home several Regional and World champion titles in her first few months of driving. We are excited to see her continue to develop under harness and in Hunter classes in 2018! Jasmine is confirmed in foal to Hunterberry Hill Surreal Impression for 2019. Angel is bred to Hunterberry Hill Surreal Impression for her 2019 foal. Dew Drop is bred to Hunterberry Hill Surreal Impression for a 2019 foal. 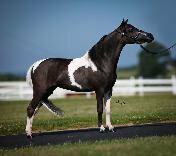 *Bred to Poker Chip again for her 2019 foal; Jingle is a world class producer and this cross produced a gorgeous show black pinto filly for us in 2018. Lilly is being bred to Unforgettable Image for her 2019 foal. 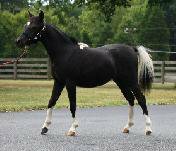 *Sofie is bred to Hunterberry Hill Surreal Impression for her 2019 foal! *Bred to Hunterberry Hill Surreal Impression for her 2019 foal. 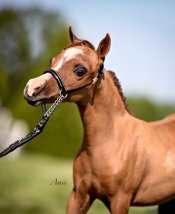 *Bred to Alliance Unforgettable Image for her 2017 foal. Envy gave us another beautiful foal in 2016 with her filly Hopkins Invincible Image – watch for Vinnie showing in 2017 in yearling mares 30-32″, Amateur junior mares 30″ & over, and Youth junior mares with Dena Twaddell! *Silhouette gave us a beautiful black pinto filly in 2017. 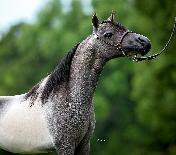 She is bred to Poker Chip for a 2018 foal that will be a pinto! *Princess will continue her driving career and begin showing in Hunter as well in 2018! In her first year of driving, she brought home several Regional and World champion titles.